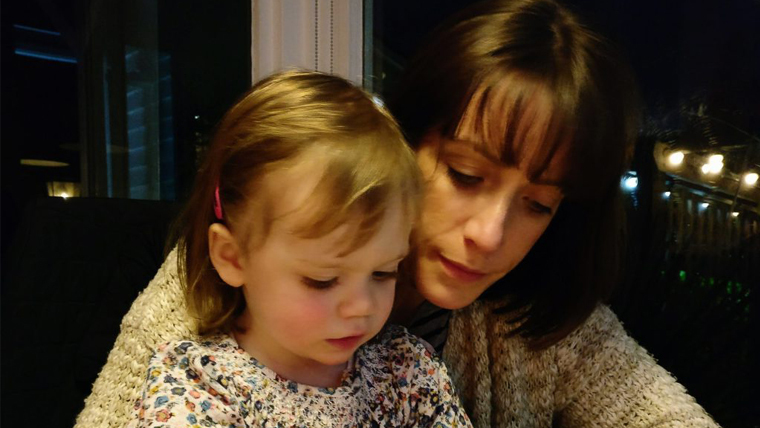 At the start of the year we asked to bloggers write about what their children last needed and what this meant to them. We were delighted with the inspirational posts that came back. It was a very memorable day, and not a standard Wednesday morning. 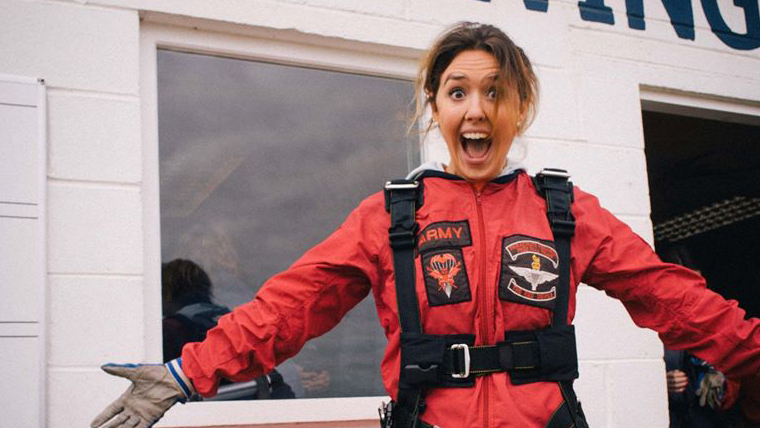 I was strapped to a guy’s lap circling above the clouds, 13,000 feet in the air. Feeling weirdly calm, I looked out the window and imagined that the white canvas beneath me was merely a sheet of snow covering the ground, obscuring me from the reality of what I was about to do. As experts in water, sanitation and hygiene in emergencies, we're drilling and restoring boreholes, building emergency latrines, distributing soap, hand wash kits and organising hygiene sessions with children. 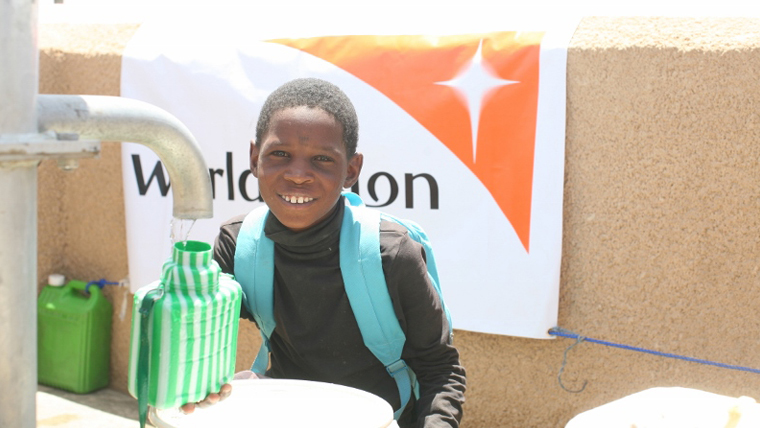 We’ve drilled two boreholes in Chad and two in Niger and water testing is currently underway. A further borehole in Niger is being repaired. All children love to play, whether at home or away. 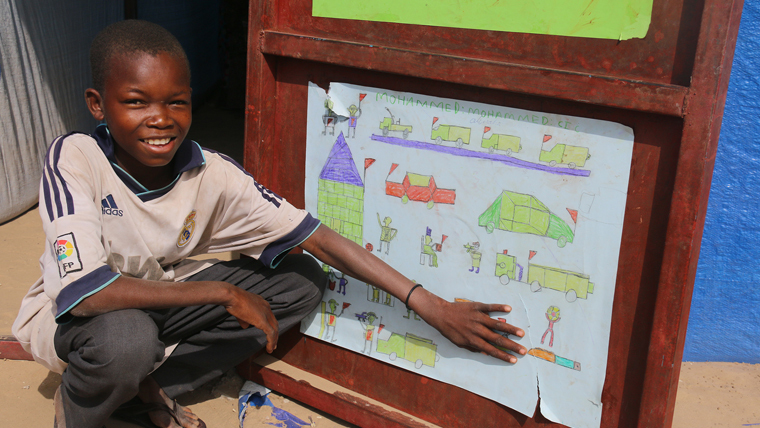 Children in the Lake Chad Basin are no different. 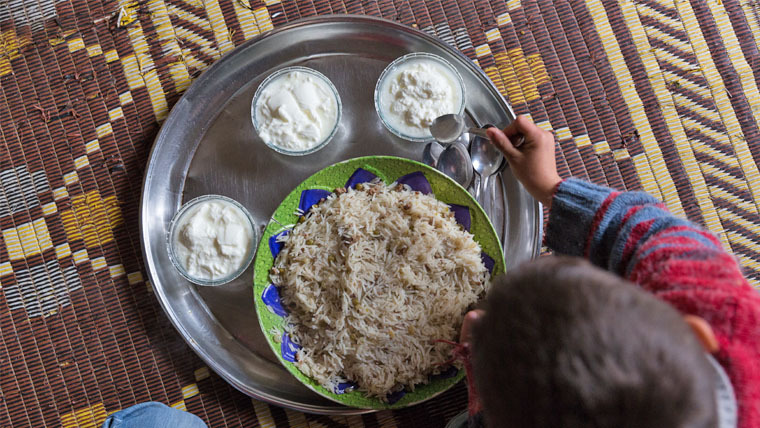 For Mayssa, a Syrian mother displaced by conflict, the $4 dollars she rations for each meal is enough to give her three children a little taste of home. What would you be able to make with $4? 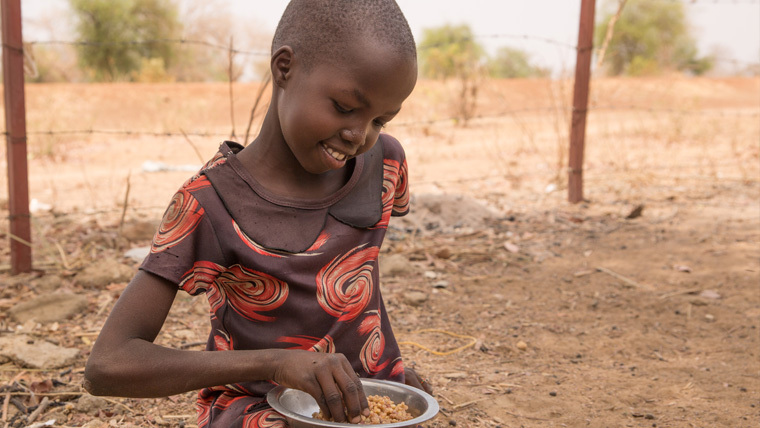 9-year-old Rosemary doesn’t know the hardship her family used to face. She knows only the good times. 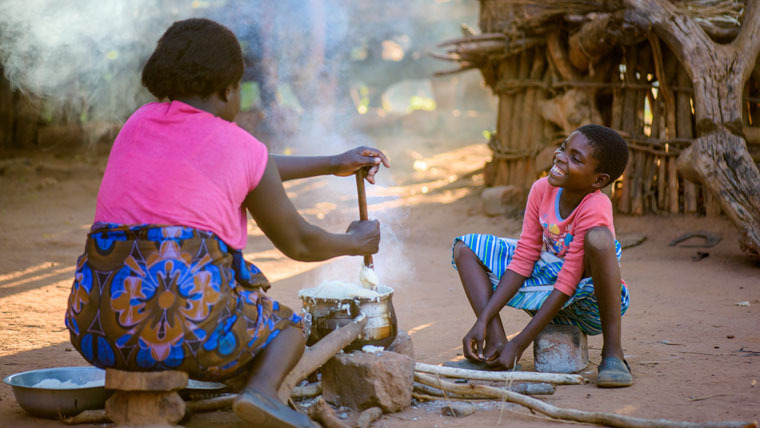 Since the arrival of goats from World Vision’s Must Have Gift’s catalogue, Rosemary’s family’s situation has changed. 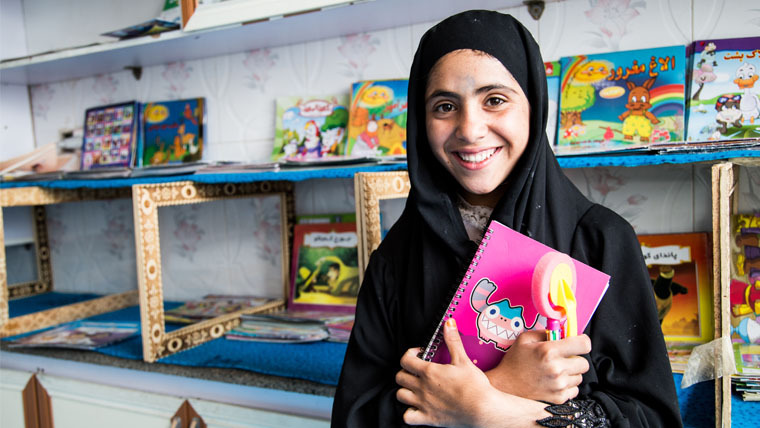 Growing up with a father addicted to drugs, Negina, 12, from Afghanistan, was forced to work alongside her mother from sunrise to sunset to provide for her five younger siblings. 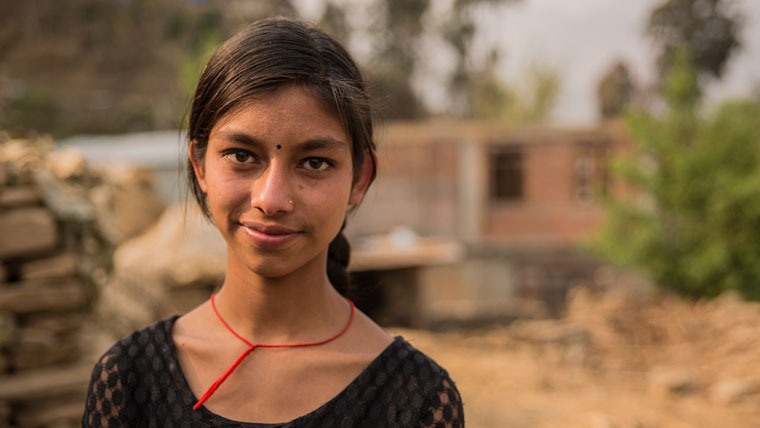 In the case of an earthquake, Swosthani, 14, from Nepal and her classmates know what to do. She is no longer afraid and has joined a World Vision school club that ensures children in the community are safe. Keeping children in school – and fed in South Sudan! Over 800 children currently attend Rumathoi school, located in the Northern South Sudan and while they are quite during their first few classes, they get all the more excited about lunch break. World Vision makes sure children like Thor are fed here every week.